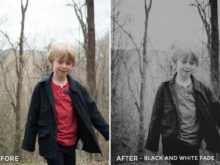 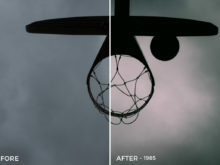 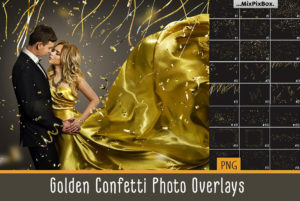 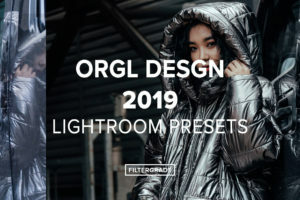 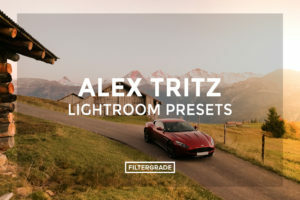 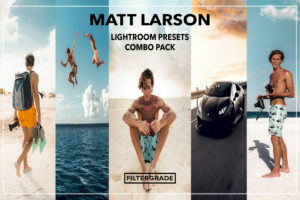 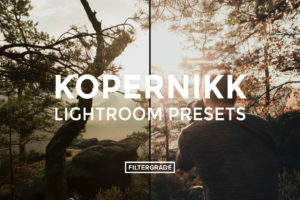 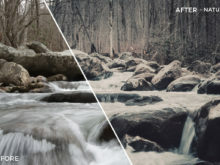 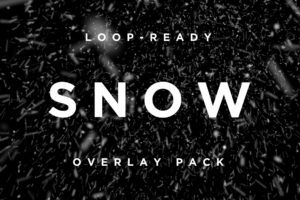 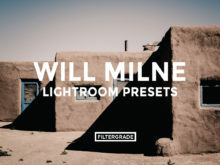 This pack of presets created by commercial photographer Will Milne includes 26 creative Lightroom Presets. 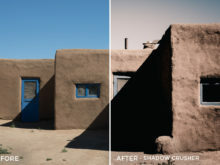 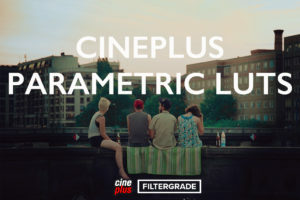 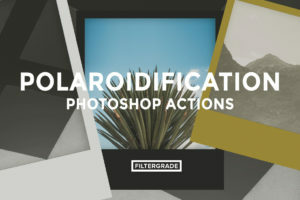 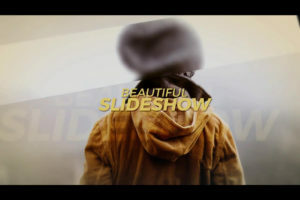 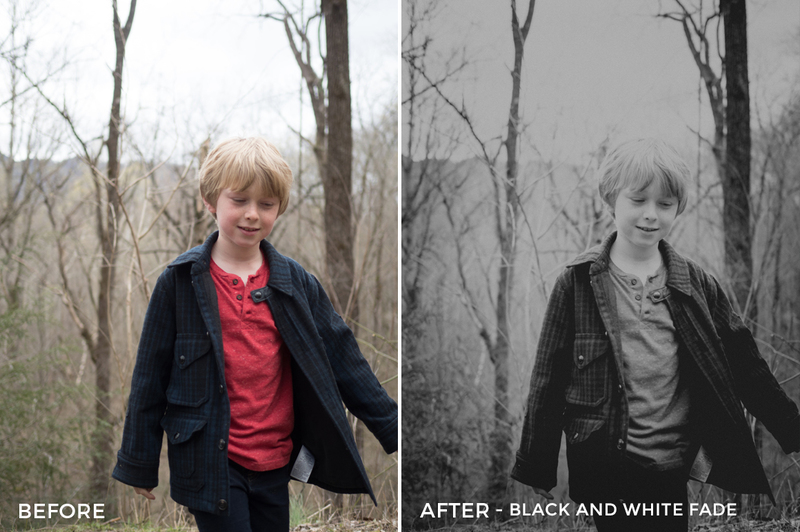 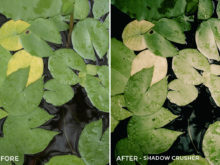 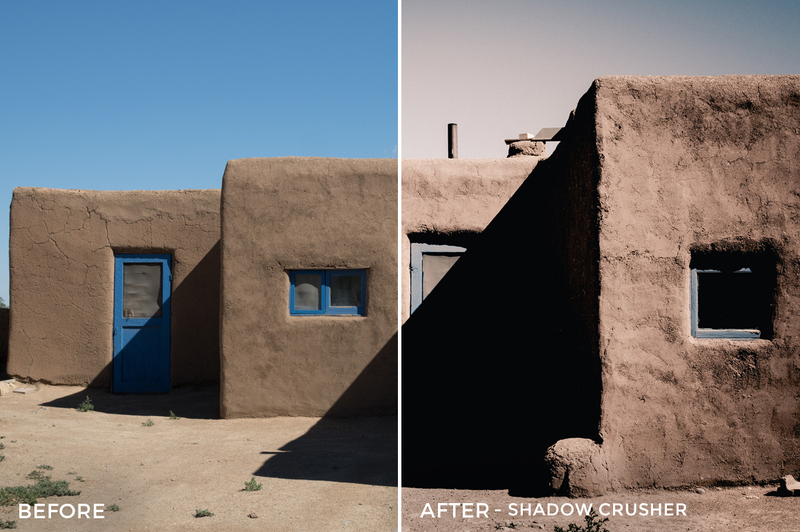 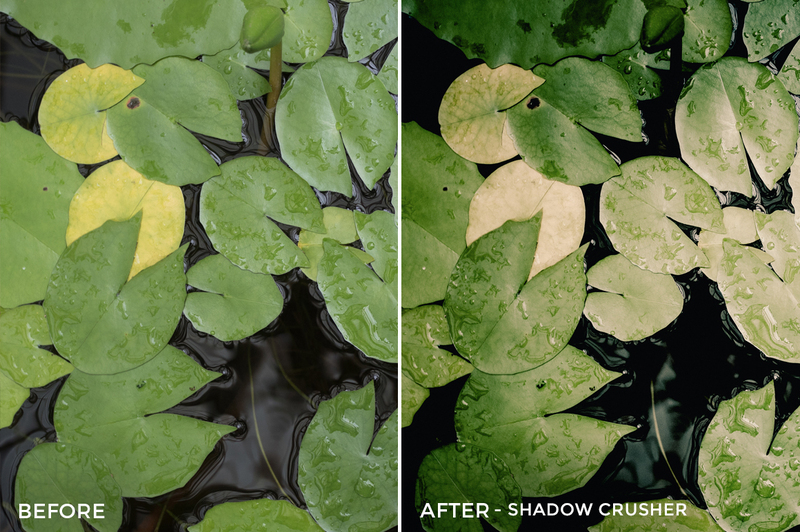 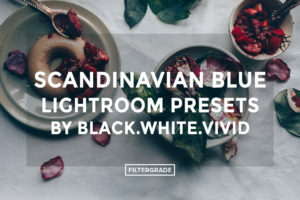 These colorful presets are built to help you add special shadow effects to your images to help create a unique look. 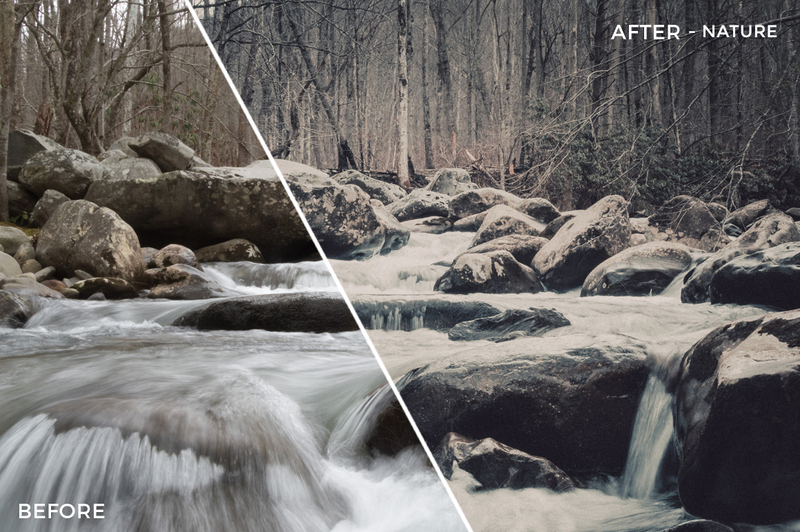 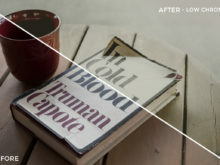 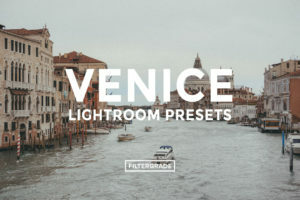 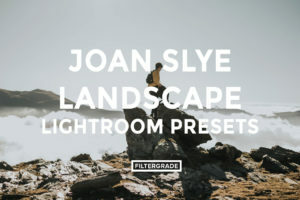 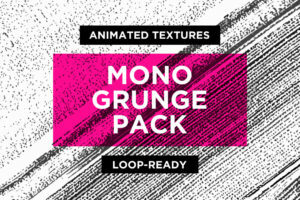 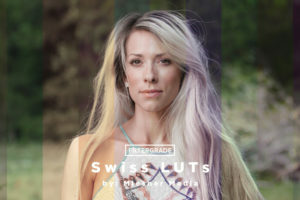 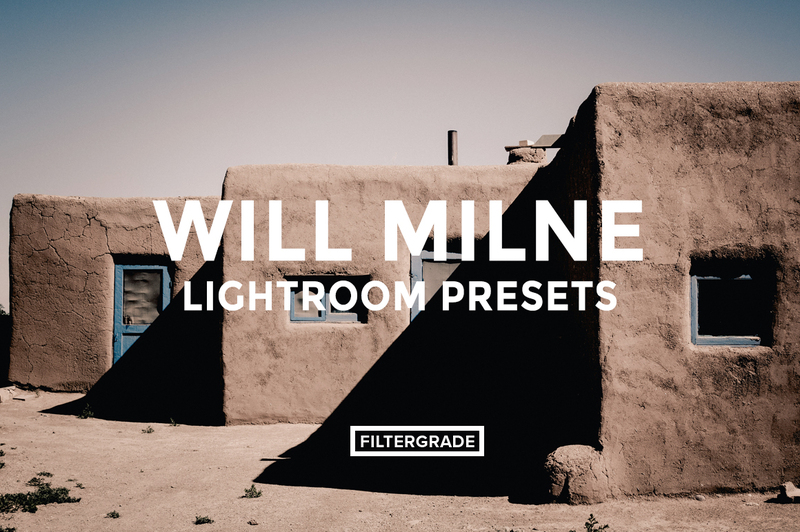 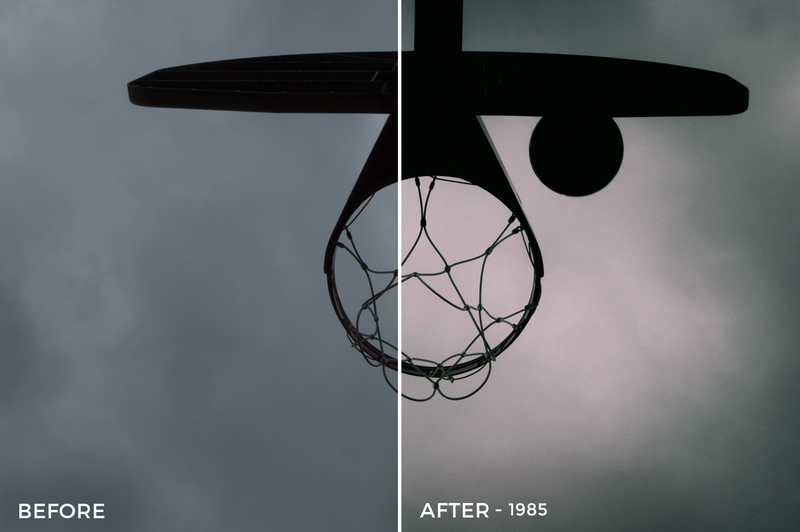 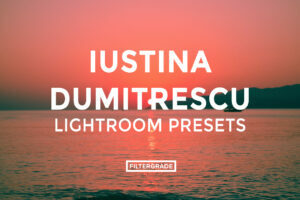 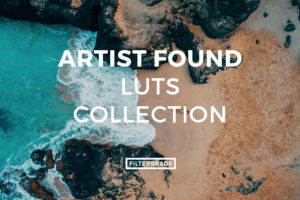 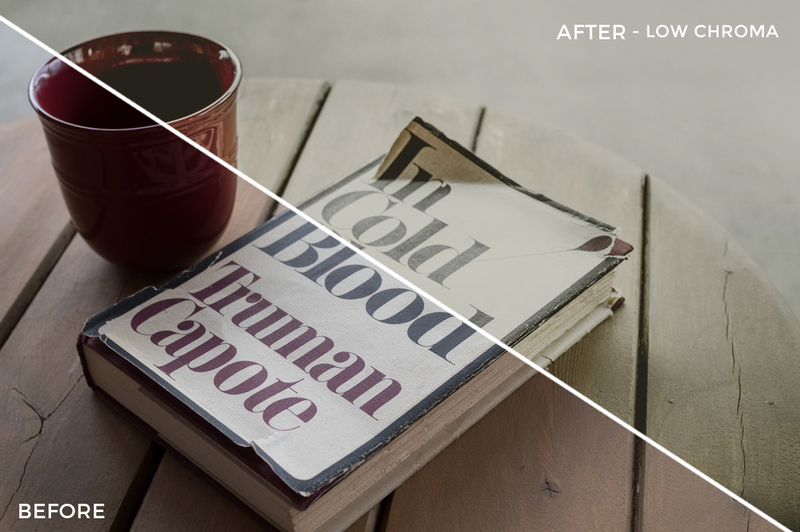 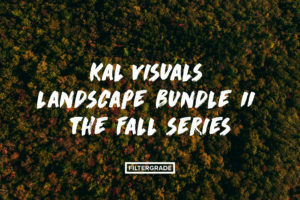 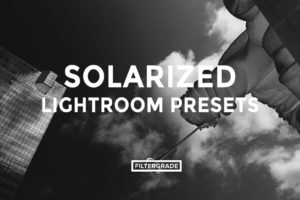 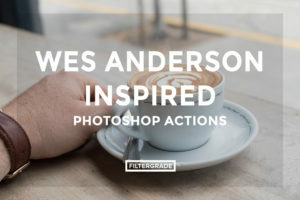 Start your edits with these cool presets from Will Milne.